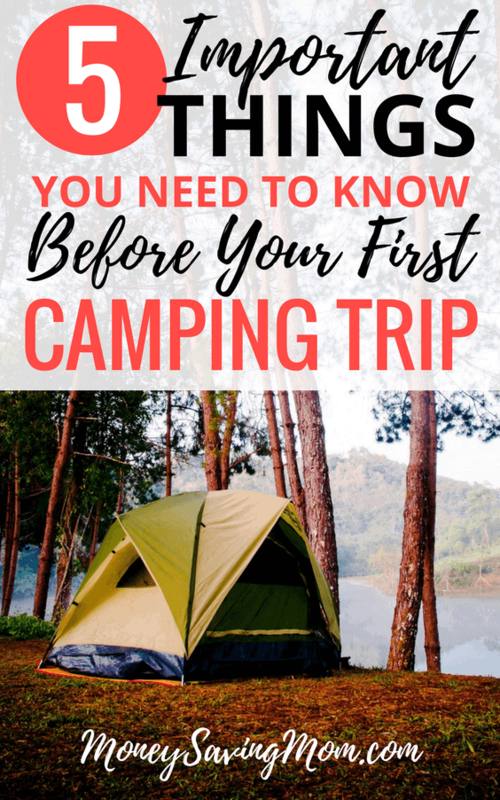 If you are planning a camping trip for the first time, read this post for 5 important tips that will help prepare you. If you are like me, you will wish you have read this. I went camping this year, for the first time. It was a mess. Luckily, we went with three other families and the two moms I went with were like pros. I honestly, don’t know what I would have done without them. PLease read this especially if you are a city girl, like me. I needed all the help I could get. I do not like the outdoors that much at all, I am a homebody. I don’t like dirt, I like showers and mosquitos are the bane of my existence. However, everyone but me thought it was a fabulous idea. Anyway, why not at least, arm yourself with some tips to help you. 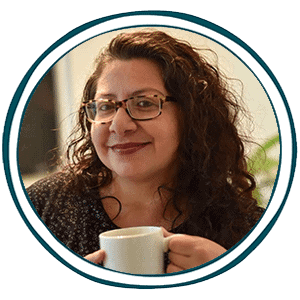 Click here for 5 lessons learned and important stuff for you to know before your first camping trip from Money Saving Mom.